Charleston County Public Library (CCPL) is joining the nation in celebrating the 20th annual Read Across America event, the signature program presented by the National Education Association (NEA). Read Across America celebrates Dr. Seuss’ birthday and the joys of reading. More than 45 million readers of all ages are expected to pick up a book and read during associated events held nationwide, and several CCPL branches will host celebrity readers during programs scheduled March 1, 2, 3 and 5. To honor the good doctor and celebrate the fun and value of reading, CCPL is asking patrons to join NEA and many of America's leading literacy, youth and civic groups in bringing a nation of readers together under one hat – the red and white stovepipe made famous by the Cat in the Hat – for a flurry of reading excitement! McClellanville Library at 3:30 p.m. Join a Seuss-tastic birthday celebration! To find a CCPL location near you, visit www.ccpl.org/branches. For more information about NEA's Read Across America, visit www.nea.org/readacross and www.readacrossamerica.org to learn about other reading celebrations that are happening from coast to coast. The National Education Association is the nation's largest professional employee- organization, representing 3.2 million elementary and secondary teachers, college faculty, school administrators, education support professionals, retired educators and students preparing to become teachers. 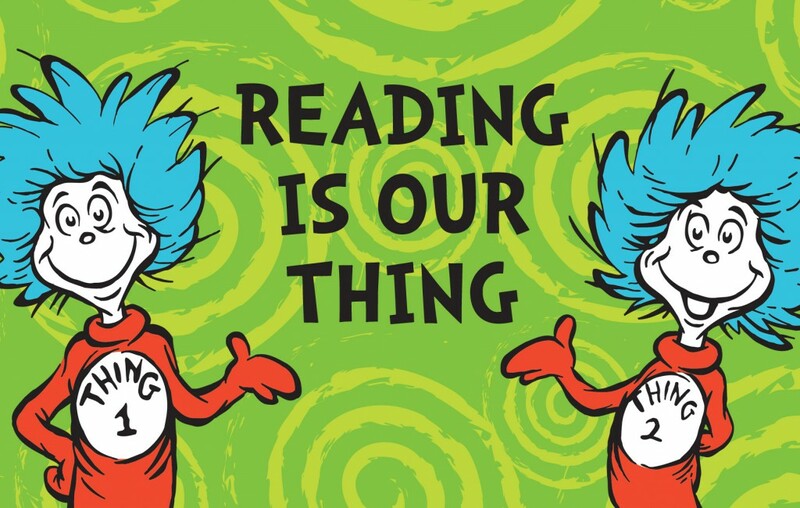 CCPL encourages patrons to share their Read Across America experience by using #RAAchs on social media. Follow CCPL at Facebook, Twitter and Instagram by searching for ChasCoLibrary within those platforms.